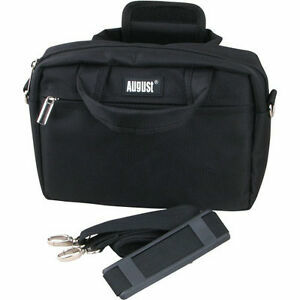 Carry bag for August 7" DTV700B Portable TV, protect your TV whilst carrying it around. Double zipper opening, Front pocket and internal pocket for accessories. Adjustable length shoulder strap, Carrying handle. Goods with their payment cleared will normally be dispatched the same working day for orders confirmed before 2:00pm and the next working day for orders placed after 2:00pm providing we are able to deliver to your address. Orders placed in the evenings and weekends will be processed the next working day.